Martin Smith films Aidan at home on a normal week night in. We don't recommend you play darts while wearing a hooded jacket backwards and adorned by your Christmas lights. 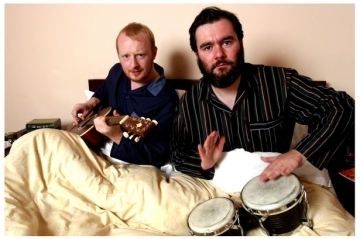 Arab Strap were characterised by Moffat’s dark sense of humour, expressed through lyrics that often dealt with inebriation and intoxication, or with an unforgiving view of sexual frailty and desire. 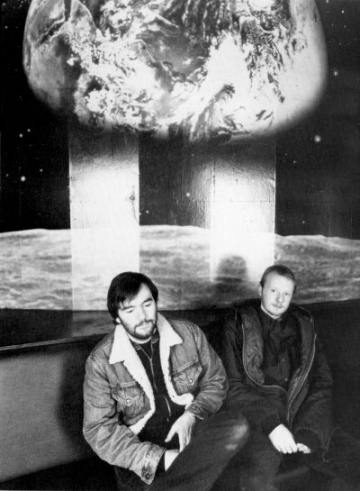 The group were signed to the influential Scottish label Chemikal Underground, and were referred to in the title of the third album, by Belle & Sebastian, The Boy With the Arab Strap.